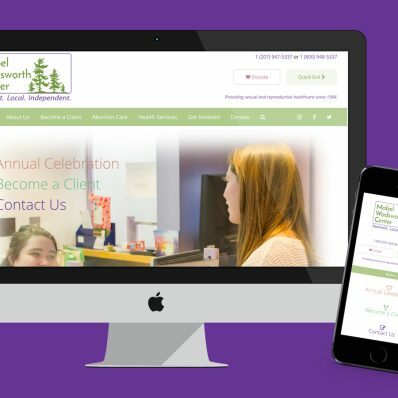 Hand-crafted websites, graphic design, and custom software are just some of our highlights. Explore what we’ve been up to lately. For more than 30 years, Enabling Devices has proudly created exceptional products to help people with disabilities participate fully in the world. 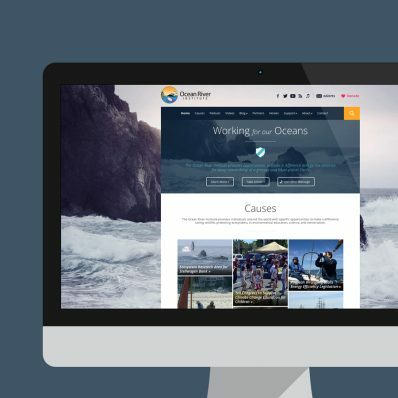 Enabling Devices came to RainStorm seeking a website to reflect its updated brand and investment in new technology, which included creating a modern, easy-to-use eCommerce website, designed in collaboration Right Hat, a national branding firm. 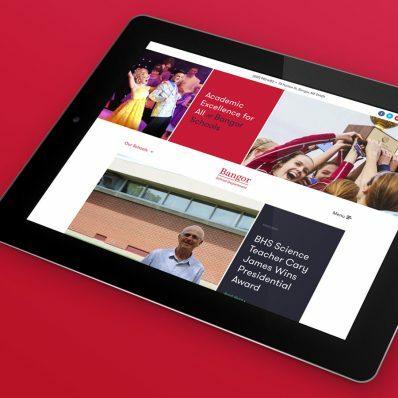 The new Bangor School Department websites are built on the outstanding, fast, and web-based WordPress content management system. This enables each school to maintain their own unique sites, while being a cohesive member of the department. 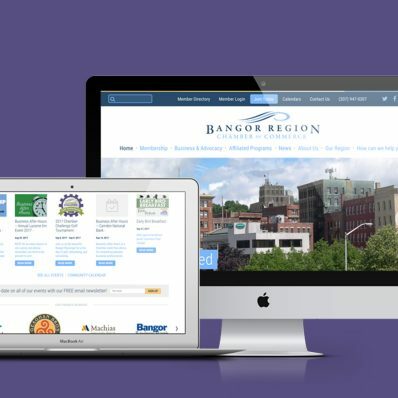 RainStorm worked with the Bangor Region Chamber of Commerce to create a new, mobile-friendly website that would see the Chamber well into the future and serve its busy members and the general public alike. 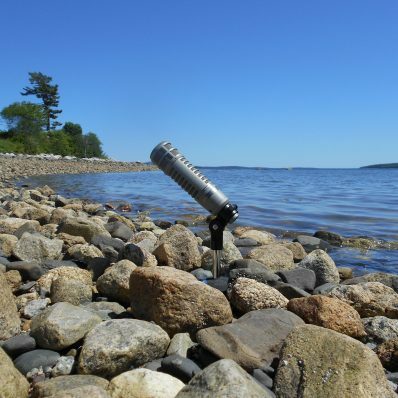 A makeover for one of New England's premier environmental preservationist organizations. The all-new Sequoia Scientfic website is designed to be a beautiful and useful tool for all matters relating to their product lines. 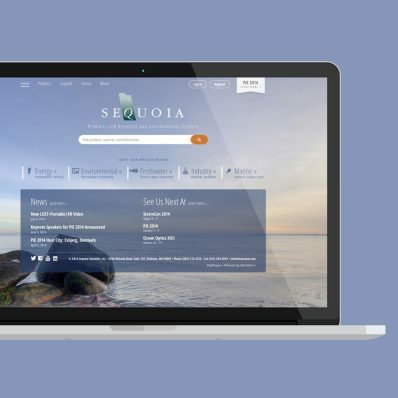 With rich features such as in-depth libraries of information, product specifications, registration abilities, and more, the new Sequoia Scientific site is proving to be top-notch industry resource. 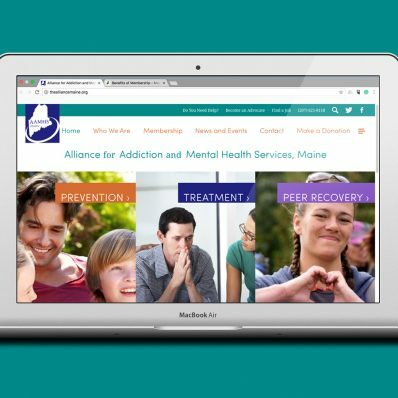 The Alliance for Addiction and Mental Health Services, Maine is a non-profit, statewide membership association which provides a unified voice for Maine's community behavioral health providers. 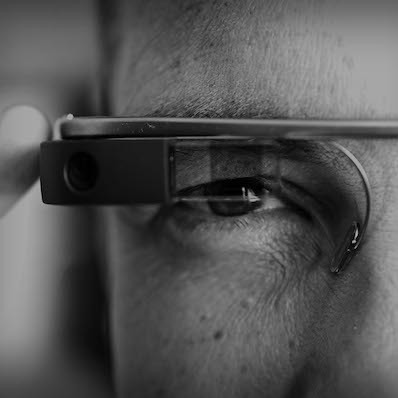 A website as original and as exciting as Dr. Grossman's work in emerging medicine. WERU 89.9 FM has been the "voice of many voices" since 1988. A new site helps visitors enjoy its programming no matter where they may be while smart custom tools tightly integrate vital radio station services into the website. 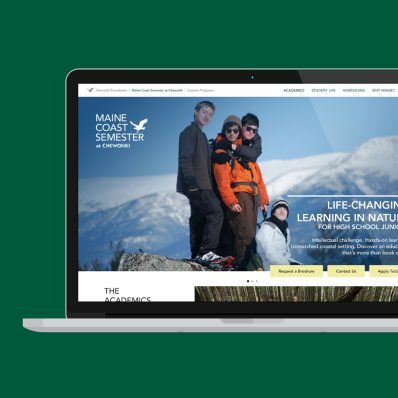 RSU 18 represents several rural Maine communities and wanted an online presence that accurately reflected the excellent work being done in its educational communities. 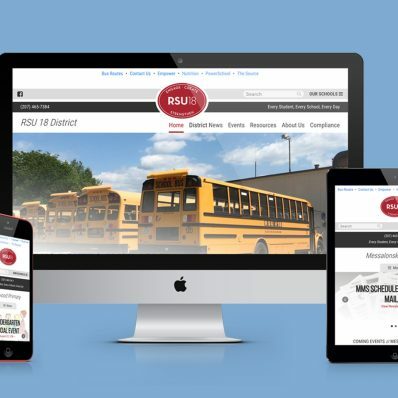 Moving to the WordPress content management system from outdated proprietary software enabled RSU 18 to better utilize technology and showcase its learning environment. 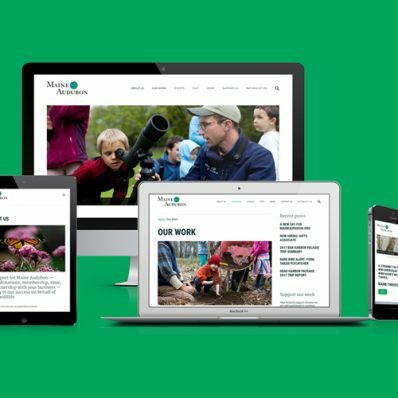 RainStorm worked with Maine Audubon to create a great online environment for nature enthusiasts and supporters that will last them for years to come. The Mabel Wadsworth website delivers timely, in-depth, and compassionate information about its wide range of women's health services. 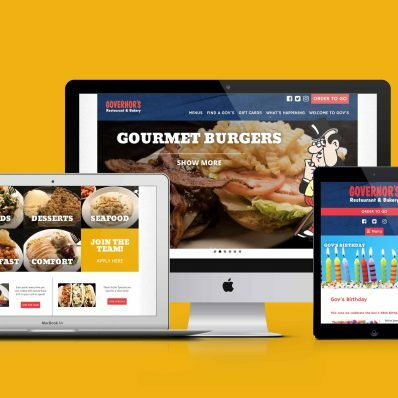 An iconic Maine dining experience, Governor's was ready for a web update featuring a new, mobile-friendly interface, updated graphics, and pages where each of their restaurants can post events, specials, and news. 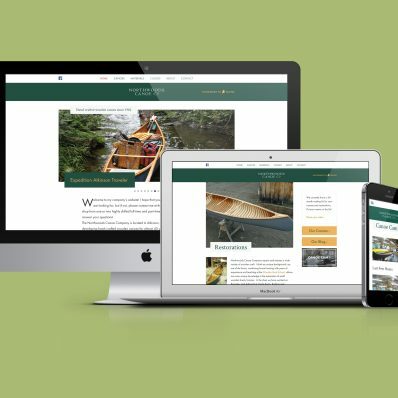 A modern website to celebrate timeless craftmanship, featuring WooCommerce and the Northwoods Canoe Cam. Some examples of our past work.